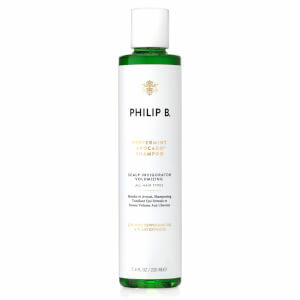 Philip B presents the pH Restorative Detangling Toning Mist, a weightless spritz developed to control frizz, flyaways and static, whilst smoothening hair to leave it tangle-free. 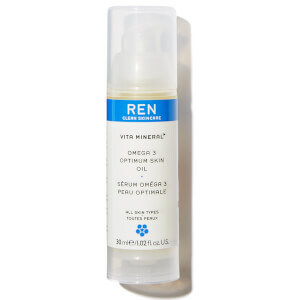 Suitable for all hair types, the refreshing mist adjusts the pH of tap water to seal the hair's cuticles, revealing a silky smooth finish with enhanced shine. The leave-in toner is infused with a blend of essential oils and imparts a light botanical scent to revive wet or dry hair.